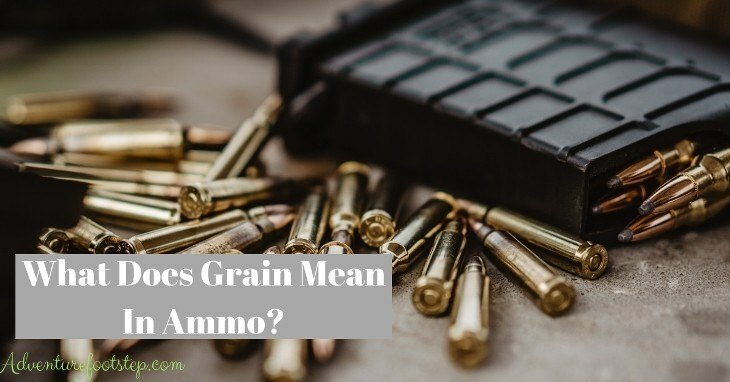 What Does Grain Mean In Ammo? The Truth Behind A Powerful Bullet! When you buy a box of cartridges, you may see on the box all detailed information of the products such as the size, price, and the grain value. So what does grain mean in ammo? If you want to know it clearly, please and continue to read our explanation. We will also give you the advice to choose the products based on the grain value. Many shooters have understood wrong about the meaning of the “grain,” they thought that it shows the amount of gunpowder in each bullet. For more detailed, 1 grain is equal to 1/7000th of a pound. For those using the metric, 1 grain is equal to 15.41gram. If you purchase a 55-grain cartridge, meaning the actual weight of bullet passing the barrel is equal 55 grain. One last time, remember that the grain just measures the mass of the projectile, not all the cartridges. So how can the grain value effect on the operation of the bullets? Let's check it out. It’s obvious that a lighter projectile will have a more extended range of shooting. But a heavy bullet can cause more damage to the target. So you must consider carefully about the grain when you purchase a cartridge. Checking your gun using purpose to see if you need to shoot something in the long distance or not. If you don’t have to shoot in a wide area, then I suggest that you should choose the bullet having higher grain value. In my opinion, accuracy is the most critical aspect that we have to consider precisely before purchasing a cartridge. So how the grain value can affect the accuracy? After some experiment, we observed that the wind could easily blow off the lighter bullet, so the shoot is not precise. If you shoot a high grain value ball, the projectile may not be given enough velocity and energy to keep stable on the shooting line. However, the grain just one of many factors that affect the accuracy; there are many other aspects such as the barrel length, the gas pressure system and even the shape of the bullet. Therefore, you don’t need to take care of the grain seriously. If you need to buy a long range accuracy shooting, then I advise that you should choose an ammo fitting with your gun. Some firearm can only have the most effective performance with some types of bullets. 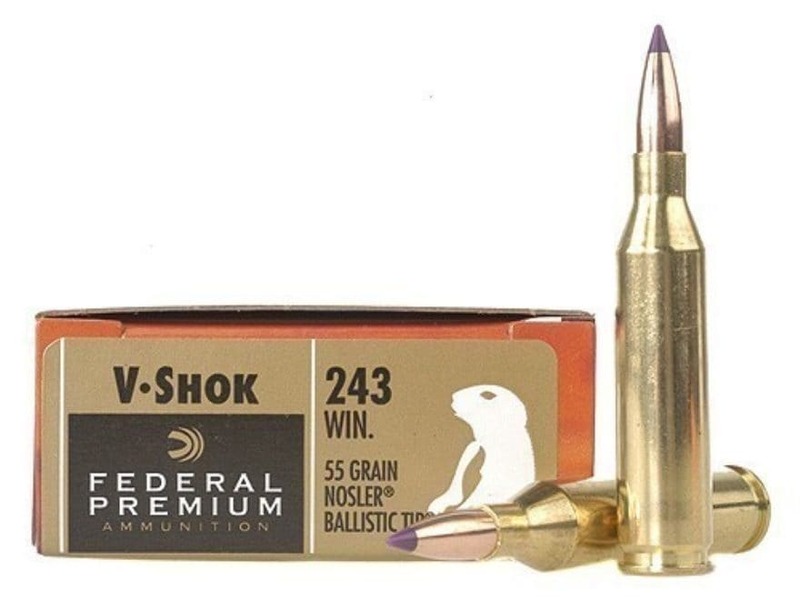 You need to test the shooting performance of your gun with multiple kinds of ammunition before buying new cartridges. The recoil is the reversed force when the bullet passes out the barrel. Imagine when you shoot, the gun tail usually snap against and hit your shoulder. You may ask how the ammo’s weight can affect the recoil? A gun can load lighter bullets with greater velocity because of their low mass so that it can create more recoil than a heavier cartridge. However, sometimes the heavy bullet can have more recoil because of the fast burning materials. So you must take care of the ingredients with the grain size if you want to perform a softer recoil. There are two main purposes for gun use, which is Self-defence or Hunting. You need to consider precisely your purpose before buying products. Depending on your shooting purpose, the grain value can play an essential part in that role. So what kinds of bullet should I choose for self-defense or Hunting? Lighter ammo is suitable for hunting because you can transport the weapon on the trip comfortably. Besides, a lighter cartridge can reach long distance than the heavy one, meaning you can shoot the living target without being recognized. In reverse, higher grain size bullets can be a better choice for self-defense. Larger and heavier grain size can perform a massive damage or scare your enemies. However, you still need to test other characteristics like expansion and penetration as these factors are more critical than some bullet’s index such as grain size, caliber, velocity. One more time, you should never only concentrate on the grain size. You need to try some test on ballistics, gelatin or even the load’s performance to find out the most accurate efficiency of the bullet on your gunshot. The grain size plays a vital role in the performance of the cartridges; you need to check it with many other mechanical factors before purchasing the products. We believe that you have enough knowledge to answer the question of what does grain mean in ammo. By applying all the information we gave, now you can select the suitable cartridges for your demands. If you find this article helpful, please share it with your friends and family.